Democratic gubernatorial candidate Gavin Newsom. Of the many promises Gavin Newsom made during his successful campaign for California governor, a new poll finds his push for universal health care has more support than calls for tuition-free community college and universal preschool. In a poll released Wednesday night, the Public Policy Institute of California asked respondents how high of a priority each of those issues should be next year. The survey found that 57 percent of likely voters believe universal health care — which does not necessarily mean a single-payer system, just that all Californians are covered — should be either a very high or high priority. That’s followed by 47 percent for tuition-free community college and just 41 percent for universal preschool. The poll also asked about California’s high-speed rail project, which Newsom supports but hasn’t prioritized. Only 19 percent said that should be a very high or high priority. More broadly, 41 percent of likely voters approve of Newsom’s plans for California; 32 percent disapprove. Termed-out Gov. Jerry Brown will leave office early next month with a 52 percent approval rating. 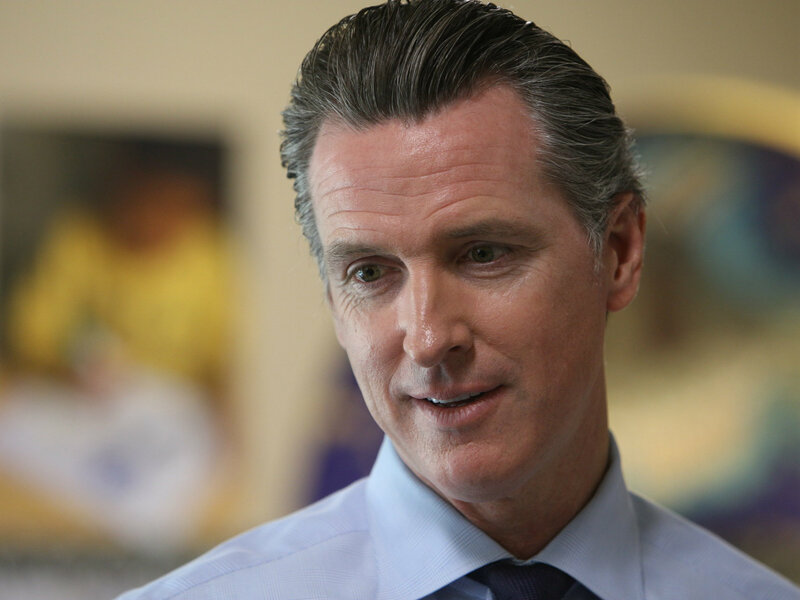 But just 39 percent of likely voters say they’d like to see Newsom continue Brown’s policies, while half of Californians say they’d prefer to see the governor-elect chart a different course.